If your little boys and girls want to be chefs in the future, Pepper Lunch is holding Little Chef workshops this month. 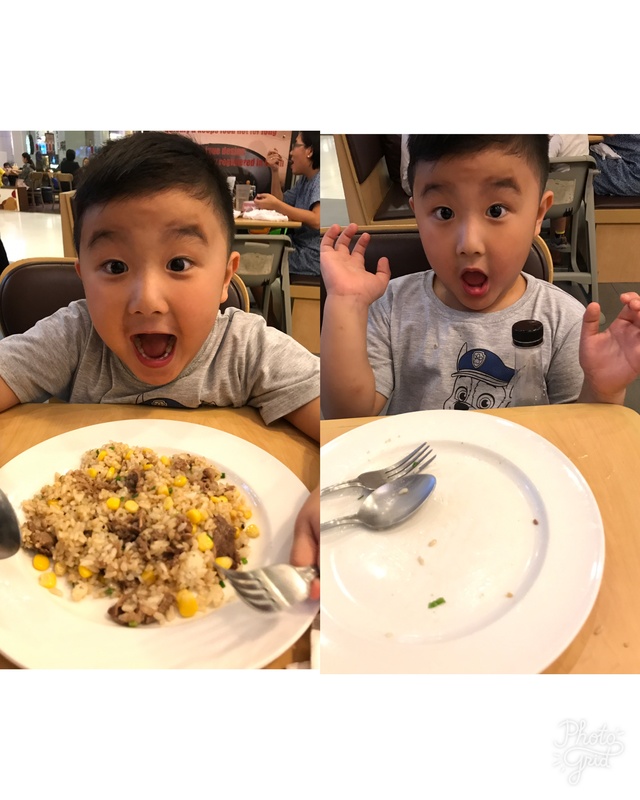 The workshops, open to kids ages 7-12, will be held at Pepper Lunch stores where the kids will be taught everything the Pepper Lunch way—from greetings to assembling their own favorite meal at the restaurant. The Pepper Lunch Little Chef workshops are being launched along with the Pepper Jr. meals, the restaurant’s version of kiddie meals. They are dishes created specially with kids’ appetites and tastes in mind. Aside from Baby Ribeye Steak (Php 320) and Teriyaki Chicken (Php 245), other dishes are Hamburg Steak with Cheese (Php 220) and Beefy Spaghetti (Php 220). The workshop costs only Php 399. Aside from the cooking lesson, the kids will get a certificate of attendance, a completion badge, name tag, mini apron, chef’s hat, and a pair of gloves. Of course, the child’s Pepper Jr. meal is included in the fee. The sessions will be at 11 AM, 2 PM and 4 PM. There will only be 10 slots for each session. The kids will be supervised by Pepper Lunch staff during the workshops. The staff will also be responsible for cooking the meals. Aside from assembly and cooking, there will also be games and a short lecture on how the dishes are assembled and cooked. A prize will be awarded to the most properly assembled dish. The kids need to be accompanied by an adult during the workshops. To register your kids, go to the Pepper Lunch branch that you’ve chosen for them to attend. You just need to fill out an application form. Hurry, as slots are limited! Aww my son is 4years old and such a suki of pepper lunch! Hope you can do one with smaller kids and their moms/guardians ? yes, will definitely work on this! Now you see it, now you don’t! ?